Being able to drop in at lunchtime to shoot the breeze and drool over the latest gear is just enough to keep a man sane. 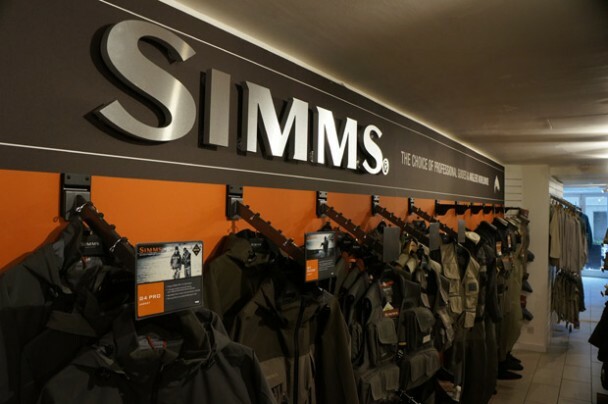 The good news is, they’ve recently expanded, opening out the basement to create a fully stocked lure-fishing mecca, to complement the established fly-fishing operation upstairs. 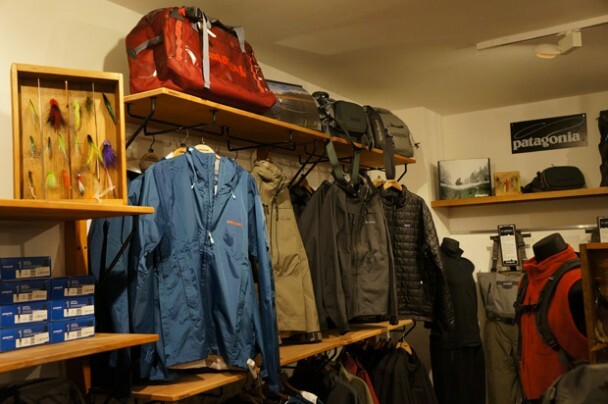 The great thing about this expansion is that it shows how the folks at Farlows – a rarefied institution with a reputation for a fly-first approach – have moved with the times to capitalise on changes in modern fishing. 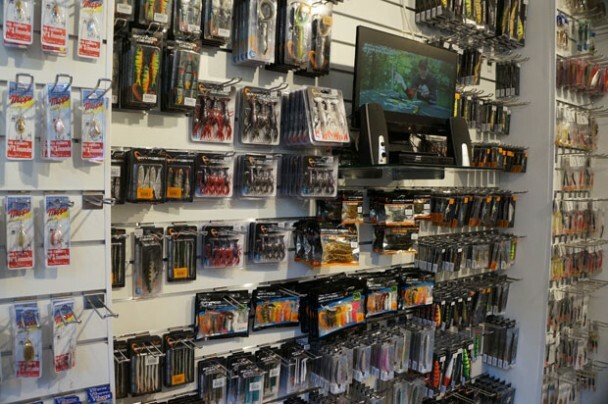 In the UK, the popularity of light-tackle lure fishing has exploded. People who used to be strictly “fly only” have come to appreciate the finer arts of lure fishing. This place now delivers for the all-round sport-fisherman in a big way. Alongside the existing stock from stalwart producers such as Rapala and Yo-Zuri, you’ll now find a massively expanded range from European lure specialists including Savage Gear and Sebile. 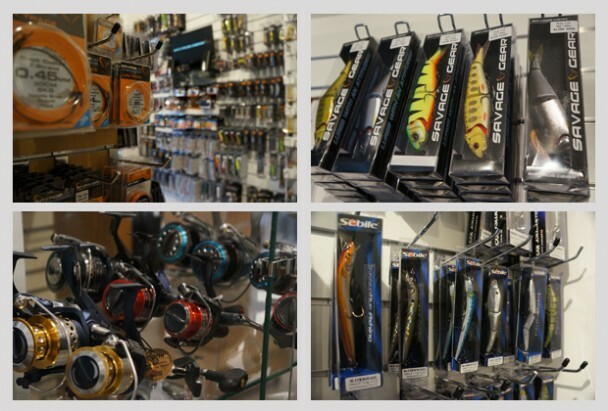 Everything from soft plastics to plugs, and jerkbaits to spinnerbaits, plus all the accessories in between – it’s all here. Great to see a more comprehensive range of rods, too. 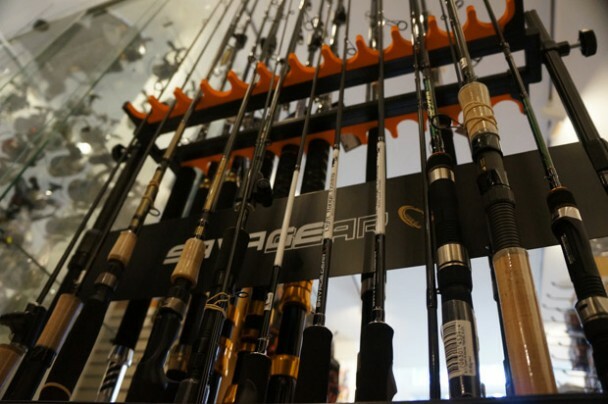 Whether you need a new LRF set-up, something for drop-shotting for perch, a new bass rod or something capable of throwing plugs at GTs, you’ll find it here. For more info, check out the Farlows website.